OOMPH! — Labyrinth Labyrinth OOMPH! 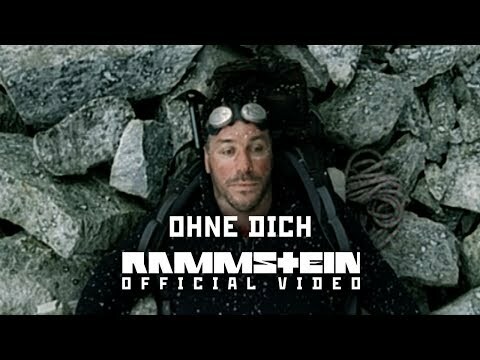 Ohne dich (Without You) is a power ballad by Rammstein on their album Reise, Reise. It was released as the third single from the album on 22 November 2004 in Germany, Switzerland and Austria.